China for Beginners: 4 Tips You Need To Know Before You Visit China! If you’ve got a trip to Far East planned in the near future, then you probably already know that there are a lot of preparations ahead of you. 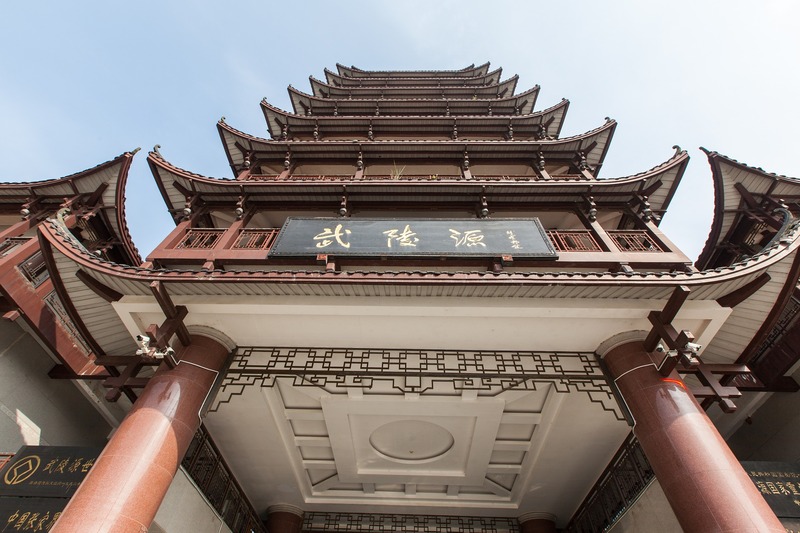 From getting the documentation right to learning more about the culture and customs that differ significantly from everything Western, traveling to China can put you in front some challenges. However, it is more than worth it to tackle them all down, because when you visit China, it’s a completely unique experience you shouldn’t miss out on. Many travelers exchange experiences and tips on what you should and shouldn’t do during your stay in China, and we chose some that seemed most relevant to everyone traveling to this vast country for the first time. 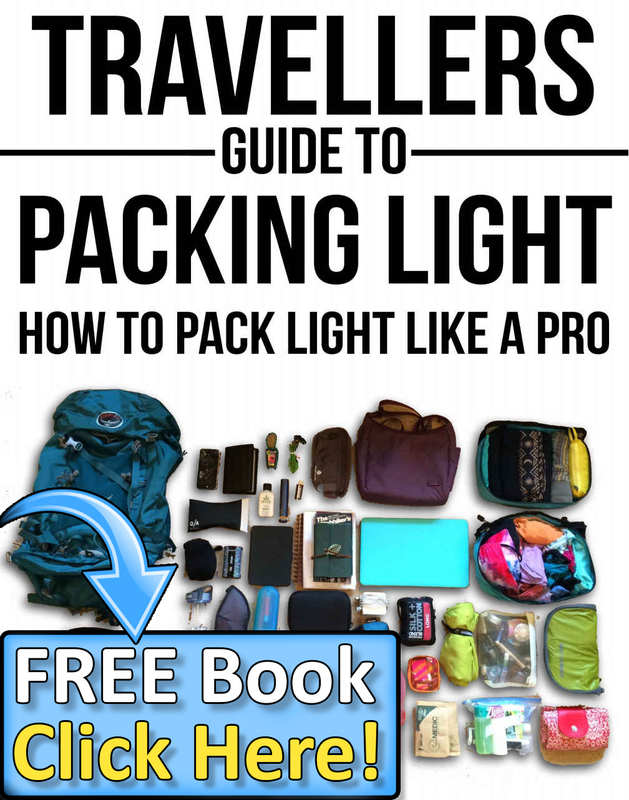 Naturally, you should always trust your instincts when traveling, but there are some awkward situations that can be avoided if you know at least a bit of what you’re getting yourself into. 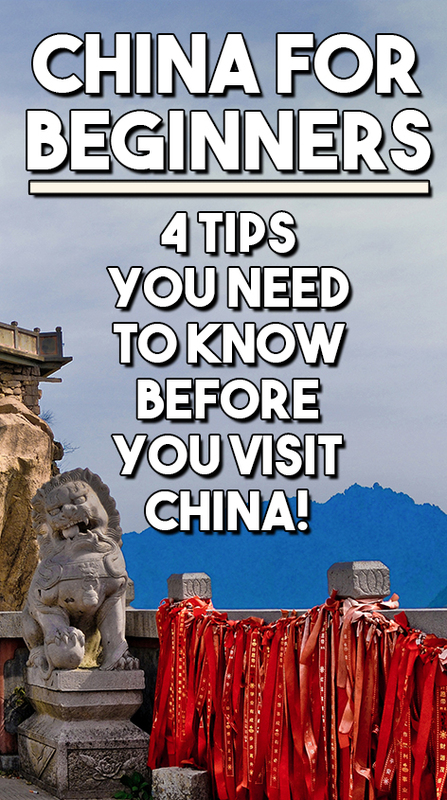 Without further ado, here are tips and tricks you need to know before visiting China. 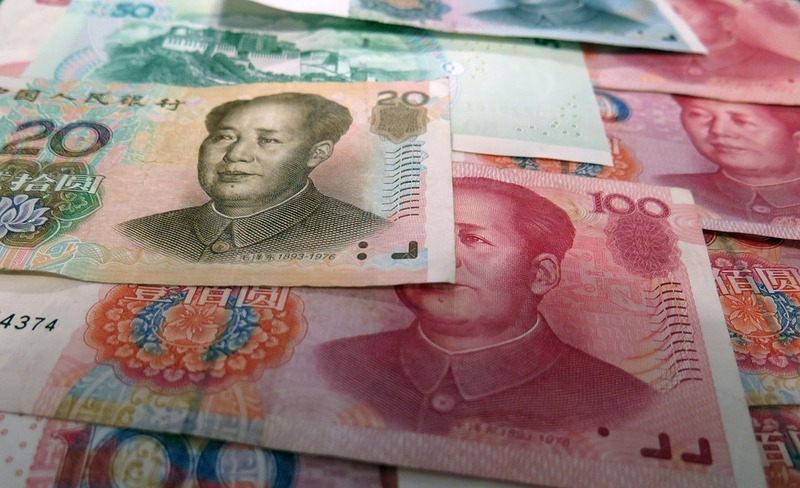 First of all, know that in China everyone accepts exclusively their own currency (yuan – RMB), which means that you need to exchange money as soon as you step foot into the country. We suggest using ATMs because you will get much better rates than with world renowned services. Just look for an ATM of a larger bank chain whose name you’re familiar with and withdraw money from your card in local currency. Second, give notice to your bank that you’ll be visiting China, otherwise they might think somebody stole your financial details and is misusing them, which will result in your cards getting blocked. Think in advance. Third, haggling is welcome anywhere in China. This doesn’t mean you should haggle in malls, but when buying souvenirs or other things from the street vendors, never take the given price for granted and start negotiations. Most of the time, you’ll get what you wanted for half a price that was first offered to you. Finally, there’s no need to tip in China. This might look peculiar to Westerners used to their tipping culture, but the Chinese don’t tip and you should follow in their footsteps. If you plan on visiting more than one city in China, chances are you will need to know how to deal with different situations when in any form of transport. Once you get out of the airport, you’ll need transport to your hotel/hostel/host. Taxis are very affordable in China, even more so for Westerners that are used to paying a lot for taxi service. However, there are few things to note. First, do not enter into a black taxi unless you’ve arranged the price with the driver beforehand. It is always a safer bet to use standard taxi cars that can be found in abundance in front of any airport. Second, chances are that your driver won’t know a word of English, which is why it’s crucial to have the name of the place you want to go to clearly written in Chinese characters, or even better have the hotel business card that has both the name and the address on it. Don’t be worried if the driver goes a bit too fast for your standards, most of the time, they know what they’re doing. If you’re flying out of a Chinese airport, get there at least three hours early. Airports in China are ridiculously crowded and the more time you have, the better. On that note, be prepared for the flight delays as they are a rule on most Chinese airports. 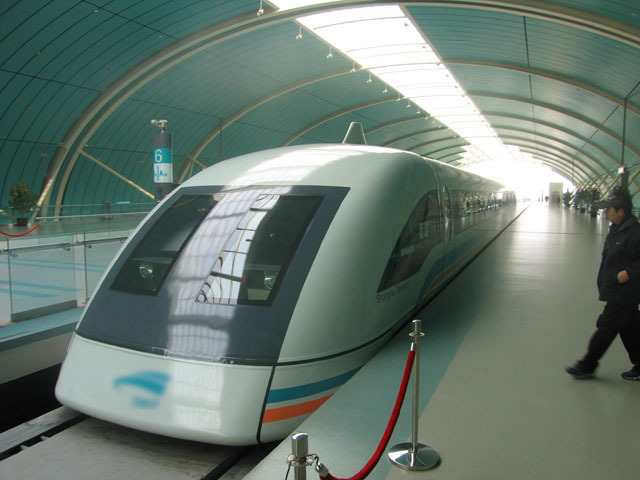 You can travel the country by trains or buses as well, if you prefer that mode of transportation, and there are high speed G-Trains that you won’t find anywhere else and that will make you feel like you’ve somehow wandered into the future. Tickets are unorthodoxly cheap to our account, though Chinese people would disagree. Finally, don’t drive in China unless you absolutely have to. Their traffic is crazy and driving rules you know do not apply there. It’s a very good advice to get a phone and a Chinese SIM card while you’re there. You can find some very affordable devices and buying a SIM card is a piece of cake. It doesn’t matter if you choose China Telecom or China Unicom, you won’t have to pay much money for credit. Also, you can call a mobile service that will translate for you anything you need from English to Chinese or the other way around. You can even ask for directions and the operator will either send it to you in a text message or will speak with your driver and give him precise pointers. 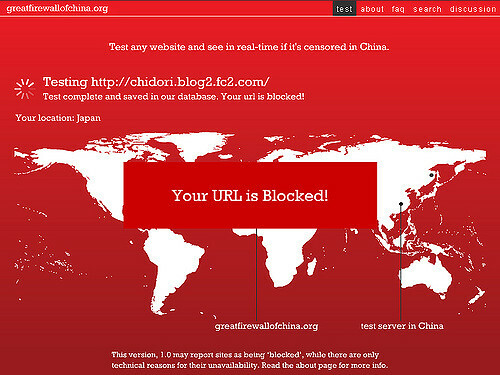 Know that The Great Firewall of China (geo-blocking system) applies to everyone in the country, and just because you’re a traveler doesn’t mean you’re resilient to it. Unless you don’t mind being parted from your social media accounts for a while, you’ll want to install a good VPN (virtual private network) that will allow you to bypass The Great Firewall in no time. Also, when you get a phone, you should also get the WeChat app that practically everyone in China uses. With this app it will be easier to connect and stay in touch with your new Chinese friends. 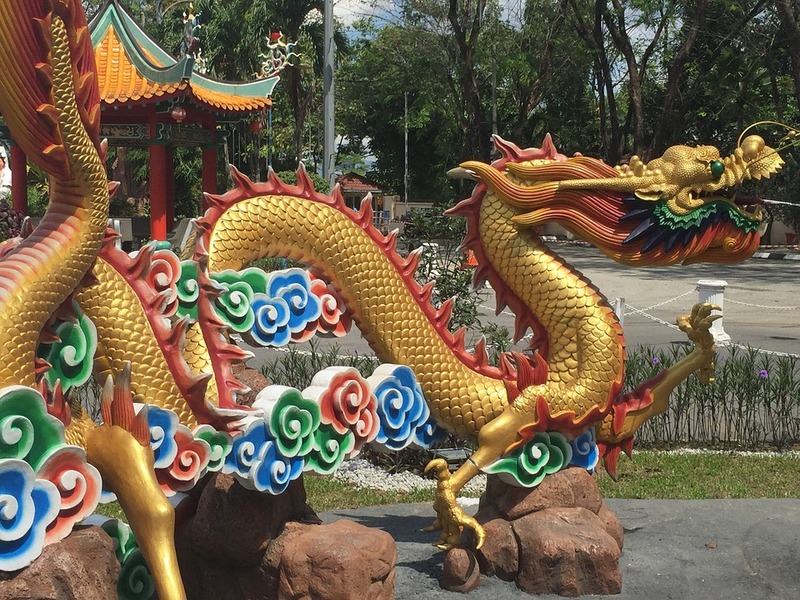 China prides itself in amazing ancient culture, mesmerizing nature and kind people, but there are some parts of it that need to be made known before you travel there. This way you’ll know what to expect and what shouldn’t offend you, as well as what you can look forward to while you visit China. Adam Ferraresi started his career as a web developer and he loves his job from the day one. With time, as he progressed with his skill, he found his passion for writing about many different topics concerning web development. From that time, he has expanded his views and is now writing on all sorts of different subjects. Adam is also a trusted writer of wefollowtech.com. He’s stationed in Dallas, where he spends his free time playing guitar and cooking for his friends. 1 Comment on "China for Beginners: 4 Tips You Need To Know Before You Visit China!" When it comes to China, ExpressVPN is prob your best bet. Tons of servers, decent speeds and better-than-average encryption protocols.